On January 13th I will be in Dubai, UAE, on my way to Wellington, New Zealand. 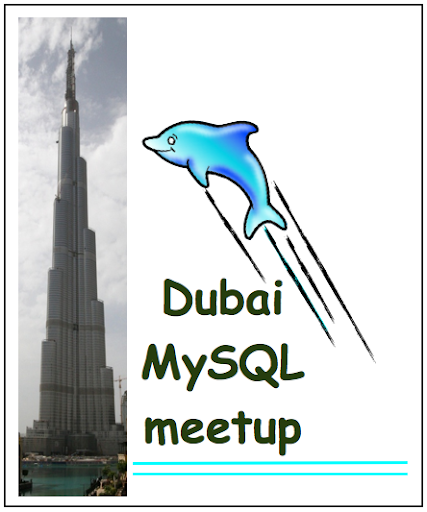 I will be at the MySQL User Group, hosted at Sun Microsystems offices at 6pm. I will talk about boosting performance with MySQL 5.1 partitions, covering the recent 5.5. additions. The meeting is open to all. If you want to attend, please register at the meetup page.